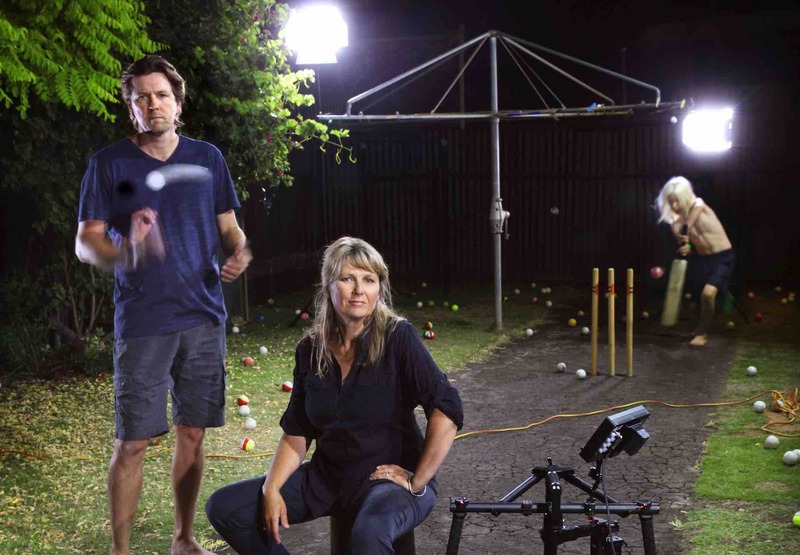 Trent Parke and Narelle Autio, two of Australia’s most innovative photographers, transform their backyard into a professional cricketing arena, and spend two years filming their first moving image work Summation of Force. Starring their two sons Dash and Jem, the work is a poetic and surreal study of bodies in motion, of the pursuit of perfection and of the trials and tribulations of professional sport. With complete access to their home movies, photographic catalogue and with their collaboration, filmmaker Matthew Bate (Shut Up Little Man!) weaves the making of this epic work with a philosophical essay film that looks at how the idiosyncratic sport of cricket can be seen as a metaphor for life itself. Funding Partners: South Australian Film Corporation, Screen Australia and ADL Film Fest Fund.